On the 14th of May, the Council of Ministers officially adopted the revised Energy Performance of Buildings Directive, which had been previously adopted by the European Parliament last month. This means that the EU has come one step closer to implementing the Clean Energy Package. The Clean Energy Package was presented by the European Commission in November 2016 and aims to provide the legal framework necessary to deliver the EU’s goals on a clean energy transition. 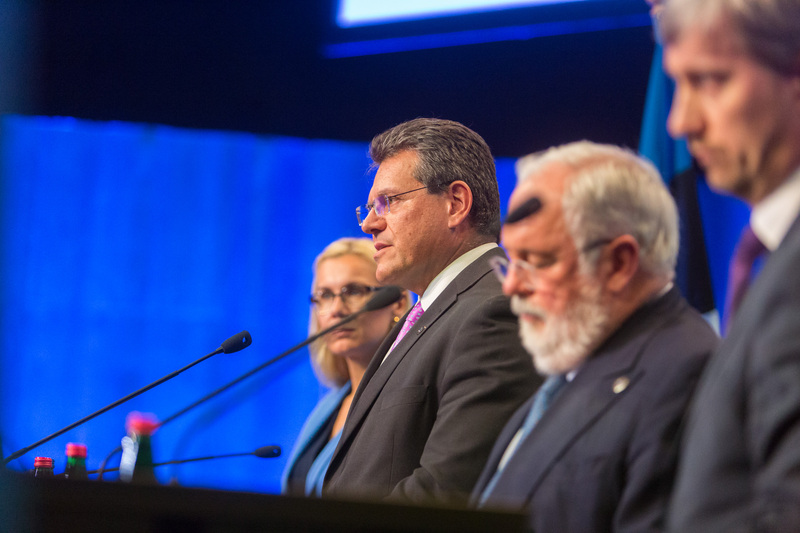 With the revisions being proposed, the Commission hopes to make the EU capable of delivering on the Paris Agreement as well as making the energy sector more competitive, stable and sustainable. Revision of the Energy Efficiency Directive which sets a binding target for reducing energy consumption of 30 per cent by 2030. The European Parliament has proposed to increase the reduction to 35 per cent. Revision of the of the Energy Performance of Buildings Directive which obliges Member States to increase the energy efficiency of buildings thereby helping to archive the overall target of decreasing emissions by 40 percent by 2030 and putting in place strategies for long term building renovations. Revision of Renewable Energy Directive which adjusts the EU’s target for renewable energy in the energy mix to 27 per cent by 2030. Regulation on the Governance of the Energy Union which seeks to align Member States’ national policies, so they are harmonised with the EU’s policy goals. As of now, the only main legislative part of the Clean Energy Packages which has been adopted is the Energy Performance of Buildings Directive. The European Commission, the European Parliament, and the Council of Ministers are currently negotiating – the trialogue negotiations – the three other pieces of legislation, trying to work out a compromise. If, or when, a compromise is reached, both the European Parliament and the Council of Ministers will have to adopt the compromised texts.